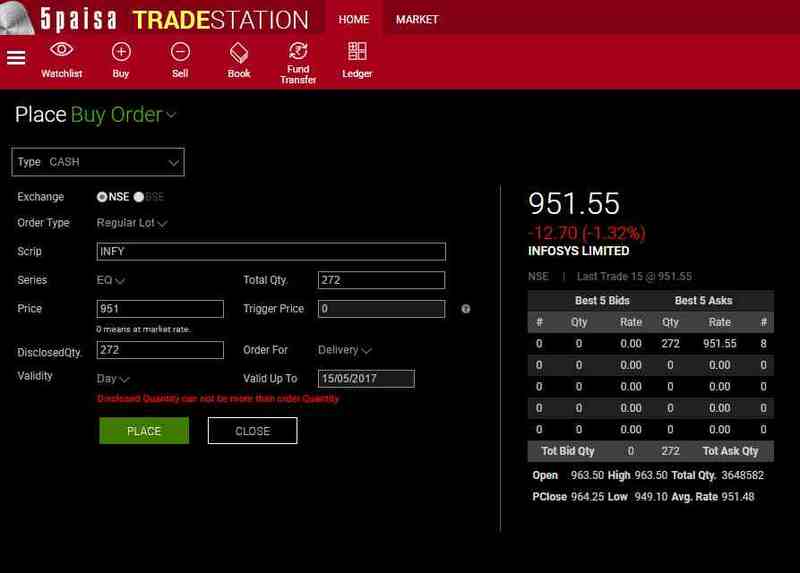 5Paisa Trade Station is a web-based trading application that users can directly access from any browser including Google Chrome, Mozilla, Internet Explorer or Safari. In this detailed review of this application, we will see how it works, what are the top features provided, what kind of traders and investors can use this software for their trading and more. The idea is to make sure you are using a trading application that suits your trading style and requirements. 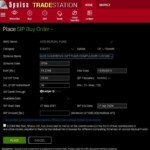 This trading software from 5Paisa is lightweight and intuitive in design. So, one does not need to worry about user experience or feature navigation. Since this is a web-based application, there are no downloads or installs required. 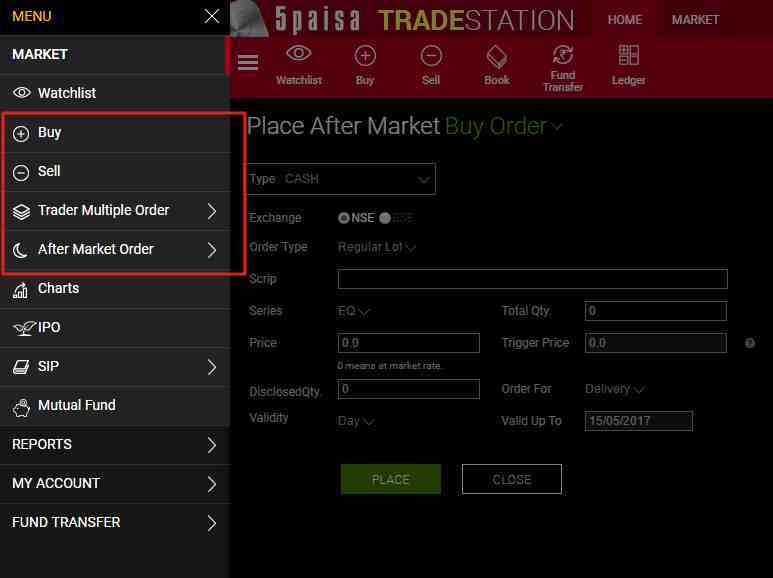 Most of the web-trading applications are responsive in nature, however, 5Paisa Trade Station lacks in this aspect. You can use this application only through your laptop, desktop or computer. Nonetheless, let’s dig further and talk about its features in length to see whether these are good enough as per your requirements or not. Default watchlist with details on Bid Quantity, rate, offer rate, quantity, open price, high/low price etc. Provision to place an order (BUY) with details shown around the top 5 bids available on the stockbroker around that particular scrip. Multiple types of orders available for users to choose from and provision to place any of these orders as per requirements. 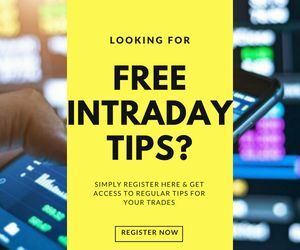 For technical and fundamental analysis, users get access to charting functionality with technical indicators at an intraday level as well historical data for the last 20 years for detailed analysis. 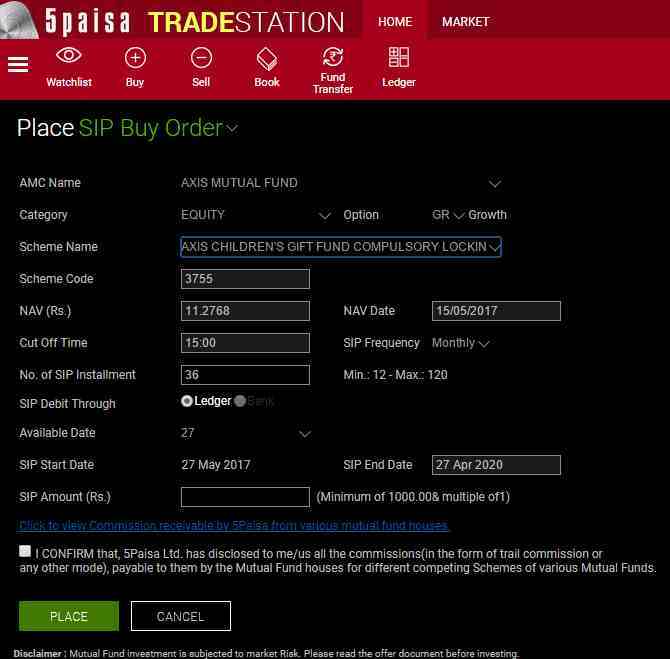 Apart from stock trading, users can start SIP for mutual fund investments by providing specific details and placing the order online. Apart from mutual fund SIPs, there is an additional provision to buy and sell mutual funds directly from the listed entities and again, make the payment online itself. Unlike some of the other browser-based trading applications, 5Paisa trade station is not responsive in nature and can be accessed with optimal user experience through a desktop or a laptop. Using it on a mobile or tablet can be cumbersome. Loading of charts may be an issue depending on your internet connection bandwidth. Even though 5Paisa is a discount broker, it offers access to trading calls and recommendations within the trading platform to its clients. This web trading platform from 5Paisa gets updated pretty frequently, thus, introducing new features every time and fixing the bugs or issues from the previous versions. 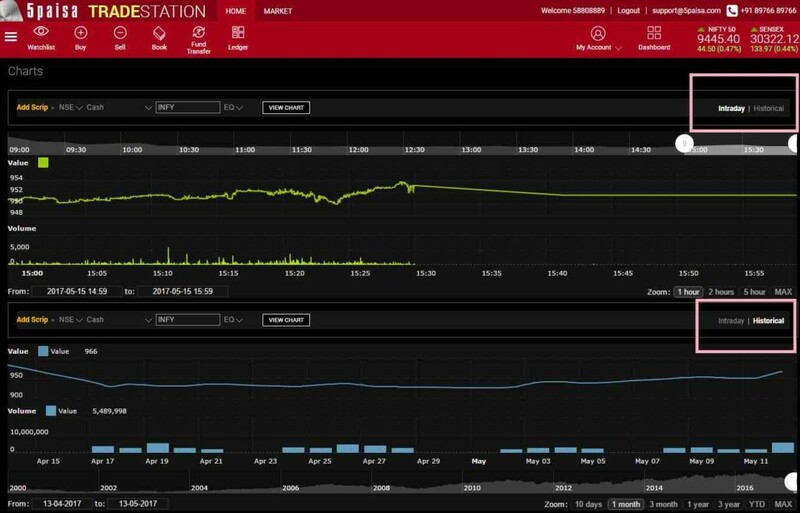 As far as performance is concerned, the app requires a basic internet connection, thus, irrespective of your location whether it is a fourth tier or a first tier city, you’ll be able to trade with seamless user experience and high-speed execution. Registration of the tool is pretty simple and you may also choose to have a free demo login just by registering yourself. You may ask for a demo by providing your details in the form displayed at the end of this review. 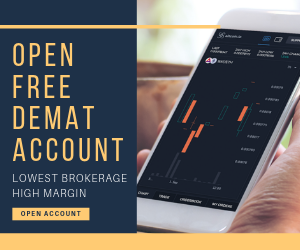 The application allows users not only to trade in the equity segment or stock market but also has options to invest in mutual funds and insurance segments. 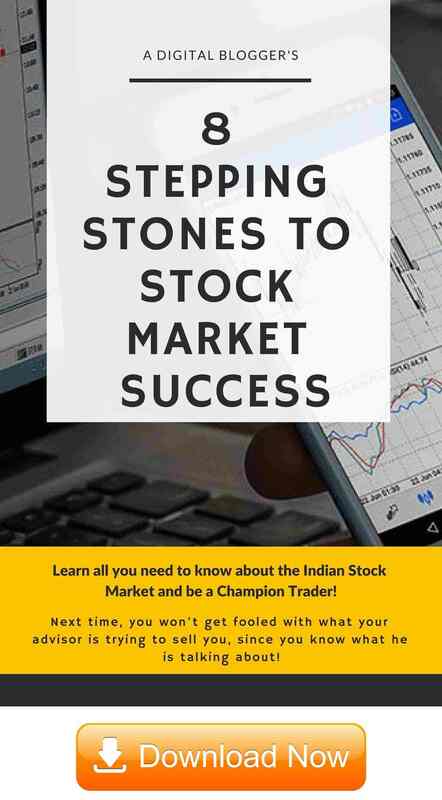 This application is suitable for beginner to intermediate level traders and investors. Thus, in case you fall in either of these two brackets, you most certainly can start using this application for your trades. Interested in Opening an account? Enter Your details here to get a Free Call back!